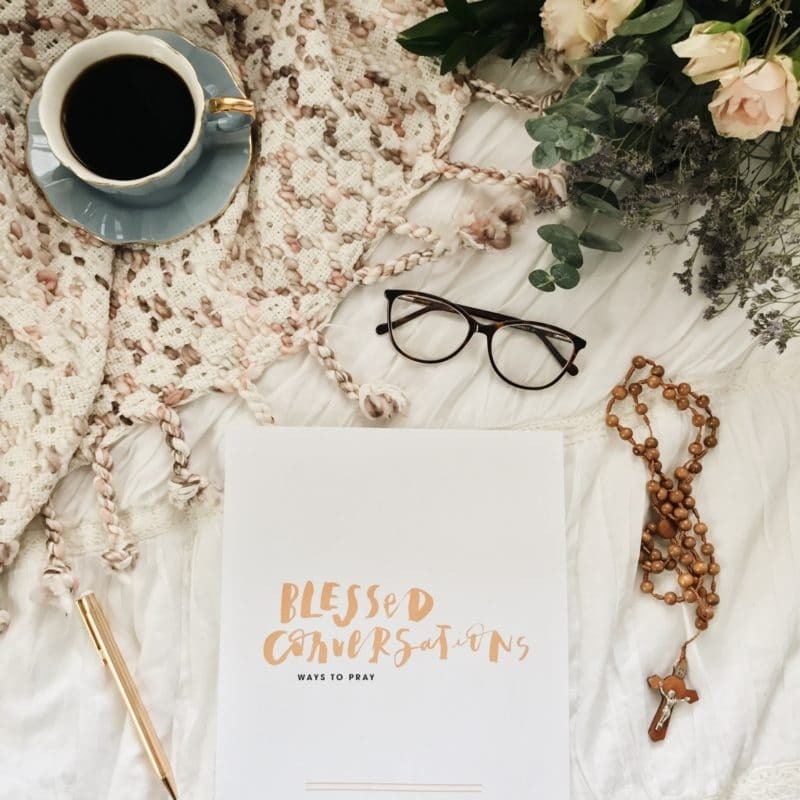 This comprehensive downloadable guide for founding, leading, and troubleshooting a Blessed is She Community Group is written by MaryRuth Hackett of Parenting with Peer Review, Director of Operations for Blessed is She, who holds a PhD in Educational Psychology. This is a downloadable product which you can download immediately from your email confirmation. 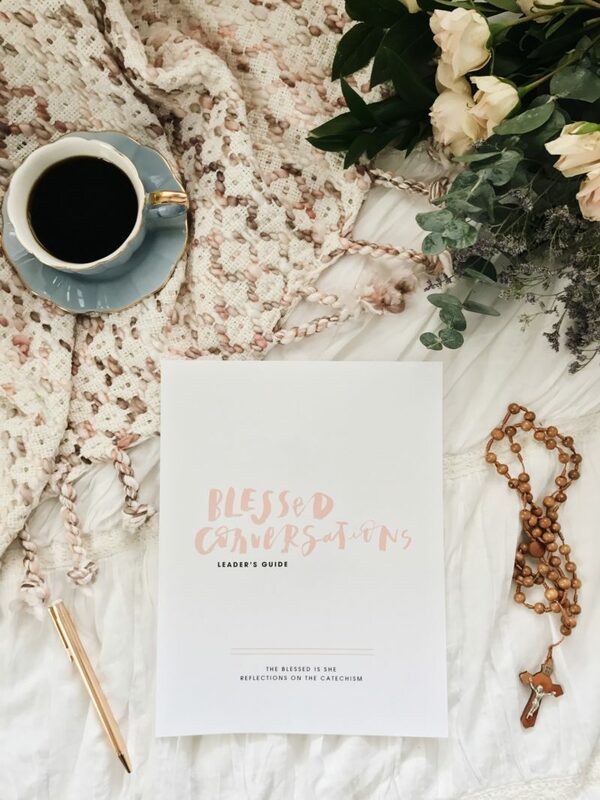 Nell O’Leary of Whole Parenting Family is the Managing Editor of the Blessed Conversations series. 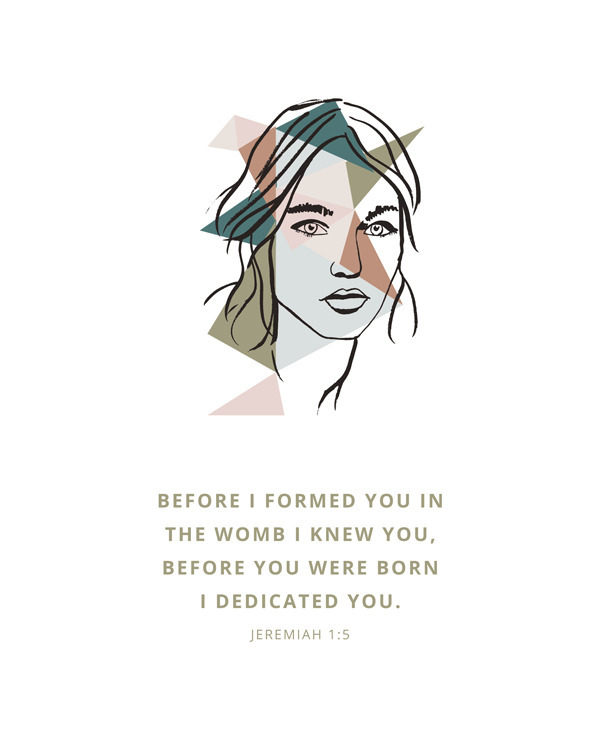 She curated the topics, writers, and collaborated on the paraphrasing of the Catechism with Susanna Spencer, Theological Editor, and drafted the discussion questions with Beth Davis, Director of Ministry Advancement. 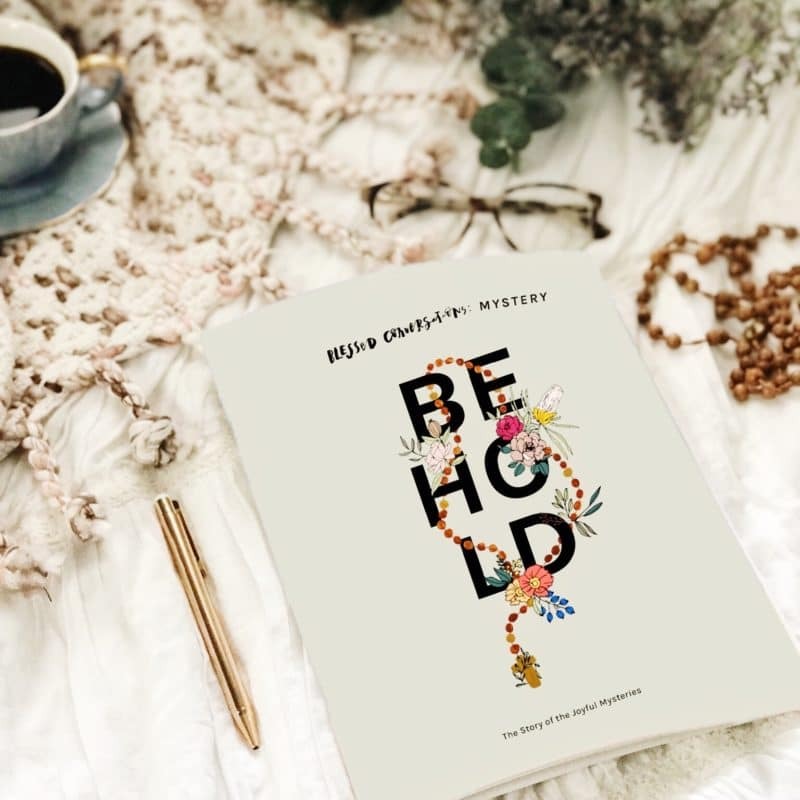 Her background as an editor includes Managing Editor of Law Review in law school, Co-Editor of a student journal and Assistant Editor of a literary journal in undergrad, and many other editing projects.